Waithe is the first African-American woman to win an Emmy for outstanding writing in a comedy series. 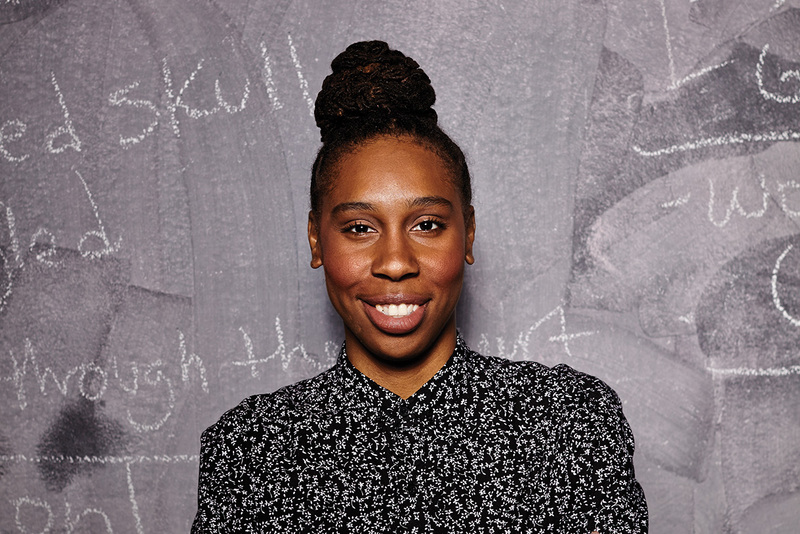 Television alum Lena Waithe ’06 made history on Sunday, September 17, when she became the first African-American woman to win an Emmy for outstanding writing in a comedy series. Waithe gave an inspiring acceptance speech during the ceremony, saying “The things that make us different, those are our superpowers. Every day, when you walk out the door, put on your imaginary cape and go out there and conquer the world–because the world would not be as beautiful as it is if we weren’t in it." Currently, Waithe is filming her upcoming Showtime series “The Chi,” which the Chicago Tribune describes as “an ensemble drama centering on the lives of African-Americans on the South Side of Chicago.” The series is expected to premiere in early 2018. Earlier this year, Tribune critic Nina Metz noted that Waithe is an artist making a critical impact on Chicago storytelling. She argued that "it's more vital than ever that people with a nuanced understanding of the city, black and Latino artists in particular, get real opportunities to create a complicated and knowledgeable portrait of the city..."
More coverage on Waithe's historic Emmy at The New York Times, Rolling Stone, and The Washington Post.